Repair Kingston DT 101 II have phison UP14~UP16 chip vendor .Download phison UP14~UP16 format tool and repair your Kingston DT101 Flash drive . 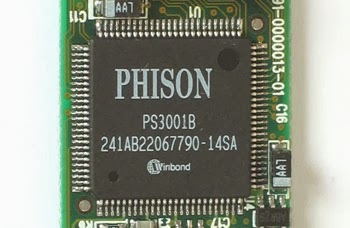 Download phison UP14~UP16 chip vendor format tool from the link in the end of this article . Insert your Kingston DT 101 usb stick in your computer . 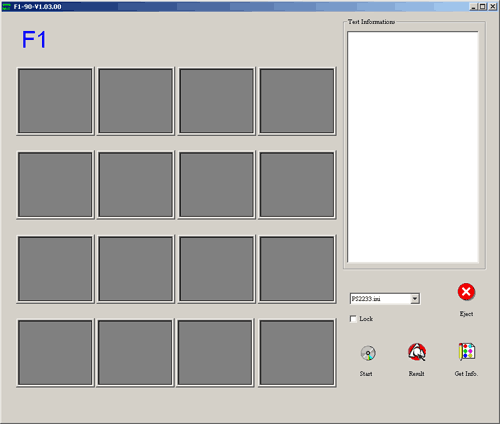 Open Phison PS2233 v1.03.00 and click on this file "MP2233_F1_90_V103_00.exe" and wait until recognize your flash disk . If your flash drive chip vendor supported by this software , you will see your flash stick on the program interface , now click Run . Congratulation Bro , you have a new usb stick now . If this software doesn't work with your flash , this means that it's not your flash drive software , visit this article to get your right software "How to repair usb flash drive in three steps ". This software can work with Toshiba TC58NC2233G5F also Phison PS2233 v1.03.00 support ( UP14-UP15-UP16) .